Here are some student friendly websites. For iReady, the students will need to use their usernames and passwords. They can practice their typing on DanceMat Typing and enjoy fun, interactive, educational games on Interactive Sites for Education. 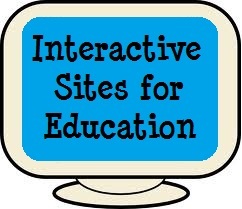 Here are some just for fun student friendly websites.